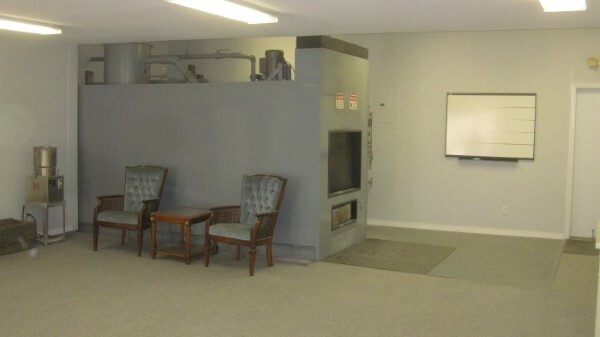 We are proud of our state of the art crematory and the professionalism in which we conduct our own cremations. If you would like a tour of the crematory, please feel free to call us anytime. We would be happy to show you. For famillies who chose to, they are able to view the cremation process of their loved one as a time of reflection or simply for closure. 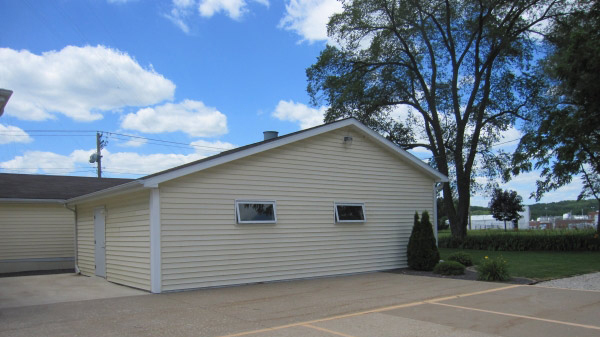 King-Lynk Funeral Home & Crematory is the only local funeral home with its own on-site crematory facility. We do not have to take take your loved one out of town for cremation. We perform cremations at our own facility and under our own supervision. This gives our families peace of mind knowing that our own licensed funeral directors are supervising the entire process from start to finish, and not "farming" the cremation process out to a third party in a another town. Some funeral homes attempt to deceive families with wording such as "performed the cremation" or "handled the cremation" in an obituary, but make no mistake, they did take your loved one to another town for the cremation. Thus, your loved one is not being supervised the entire time.